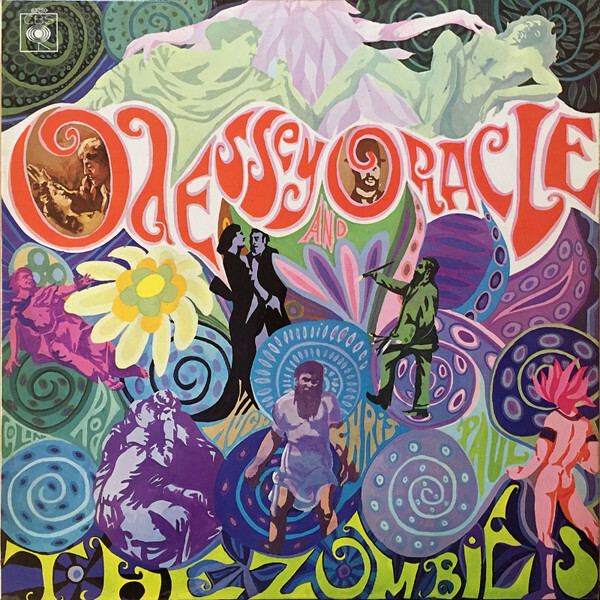 Odessey and Oracle wasn't released in the U.S. until 1969 – two years after it was recorded and the Zombies had broken up. But its baroque psychedelic-pop arrangements still felt fresh – combining the adventure of Sgt. Pepper with the concision of British Invasion pop. And "Time of the Season" went on to become a Number Three hit.